Some people say Perms are a thing of the past. Yet did you know you can create great texture with perms and they can give your hair body with very little curl? We have many different options when it comes to perms. They re not what they used to be. If your hair is long, medium or short we can create a look that is right for you. We also offer Agava smoothing treatment for those who have unruly frizzy or curly hair. It is a wonderful treatment that will leave your hair feeling soft and in more control. 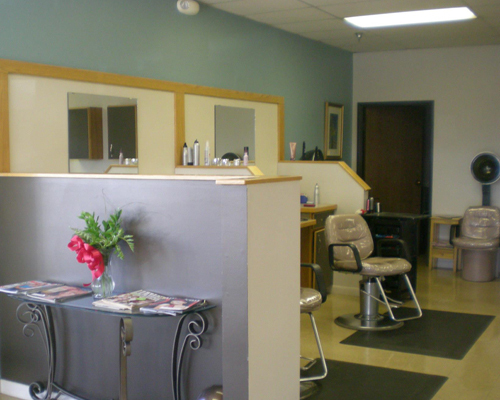 If you are looking to get your hair set once a week, we can do that. We use rollers, curling irons, straighteners so that your style can be achieved. Its a nice thing to pamper yourself with once a week.